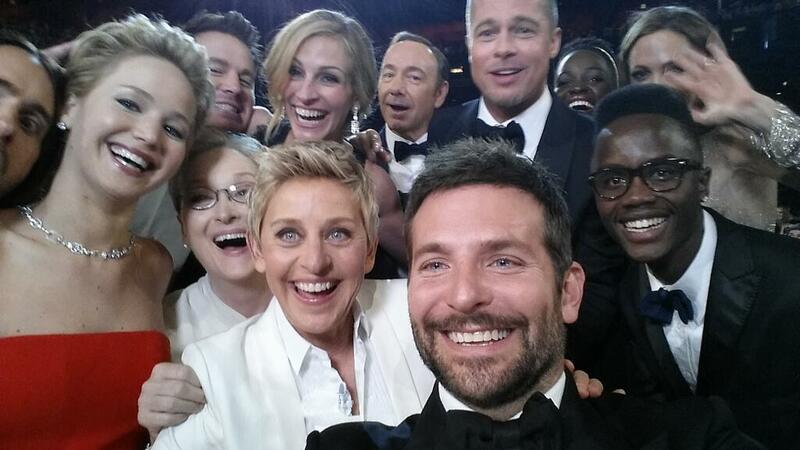 Ellen and friends make history at the Oscars by becoming the number one retweeted picture shared on Twitter. Beating our POTUS and wife pic of 2012 fame titled Four More Years. Samsung part of Twitter history at the Academy Awards.